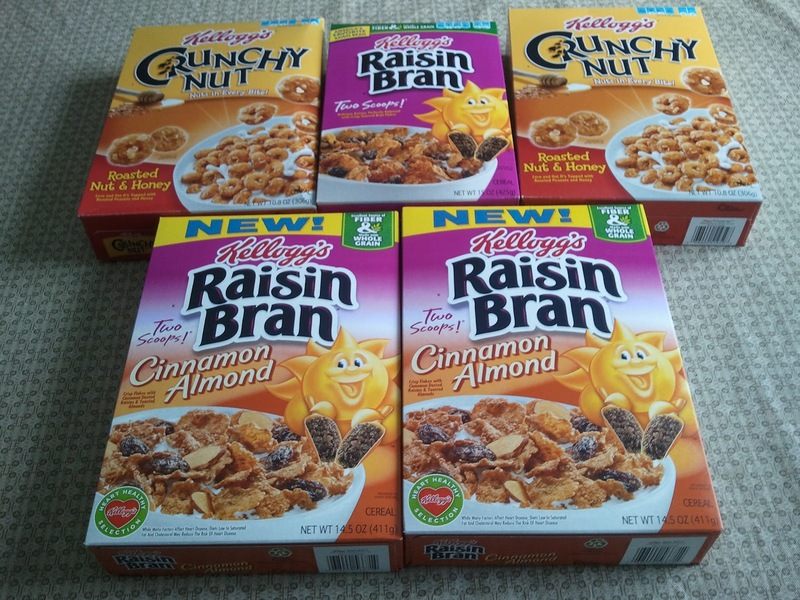 I headed over to Publix today to get the Kellogg's 50% off deals, with the $5 off 5 Kellogg's cereal coupon (zip 84123, click on "Foods") and some Target coupons. I loved that this was a 50% off sale rather than a BOGO sale - since we have true BOGO in Florida, I always have to buy two items. 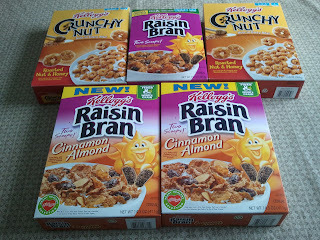 This way, I was able to buy an odd number of cereal boxes.